The truly great thing about webinars is connecting with amazing professionals and experts in any areas you might have an interest in, regardless of time zones and distance. You can tap into their knowledge and learn things you would never be able to otherwise. 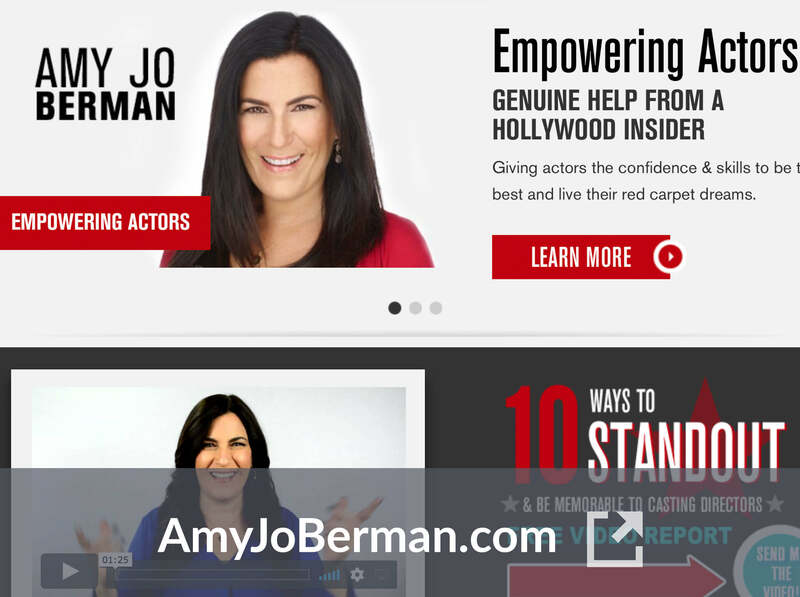 Amy Jo Berman had accumulated 20 years of experience working as a casting director in A-List Hollywood. Now, she uses webinars to train up-and-coming actors to advance their careers. This allows Amy to share her prior work experience with people who really need it. Amy has been doing webinars for seven years and built her whole business using them to bring value to the acting community. She appreciates being able to reach so many people at once and provide them unique information that can help them grow and succeed. So, it was a no-brainer deciding to share it through webinars. Since Amy wanted to reach both actors who are in Los Angeles and other locations around the world, she began inviting them to her free training webinars so they could benefit from her background in film and TV casting. From there, she quickly gained momentum. 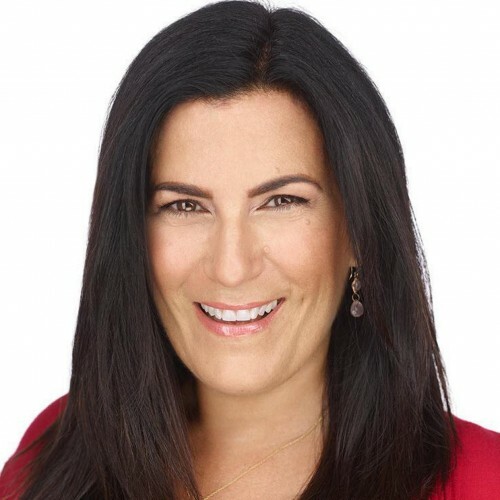 Amyâ€™s unique understanding of challenges faced by actors enables her to create the right messaging for her webinars in a way that truly speaks to her audienceâ€™s needs and helps them succeed, so they are eager to attend. Since then, sheâ€™s run many webinars with more than 1,000 attendees at time. Amy uses a few types of webinars. There are paid professional-level programs in her business, some of which she teaches through live webinars. She also runs free ones that allow actors to learn valuable information and help them progress in their acting careers. The content in the free webinars is usually part of the content offered in her paid programs. At the end of these webinars, Amy offers enrollment into the paid program for those who want to continue learning at a deeper level. Â This is a great way to demonstrate expertise and give away something valuable to create a meaningful connection with the target audience. Amy also runs regular webinars for people in her membership program. This helps to create a consistent delivery of value and strengthens relationships with customers. For Amy, the challenge wasnâ€™t so much in deciding to do webinars, but rather finding a platform that corresponded to her requirements and, most importantly, provided an exceptional level of stability. The other crucial aspect was offering a great user experience for the attendees without them having to download or install anything in order to take part in the event. She tested several platforms available on the market, often ending up in extremely stressful situations and having to come up with plans of action in case the platform failed. So, Amy continued to search until a friend told her about Demio. In just a few minutes, Amy was able to set up everything she needed and continue to bring education to aspiring actors worldwide. She and her team can now focus on the presentations and building relationships with her attendees instead of worrying about the platform. Amyâ€™s webinar attendees often tell her how much they enjoy the ease of the platform. They have quick chats before the start of the webinar that allow both Amy and her attendees to enhance their personal connection with each other. 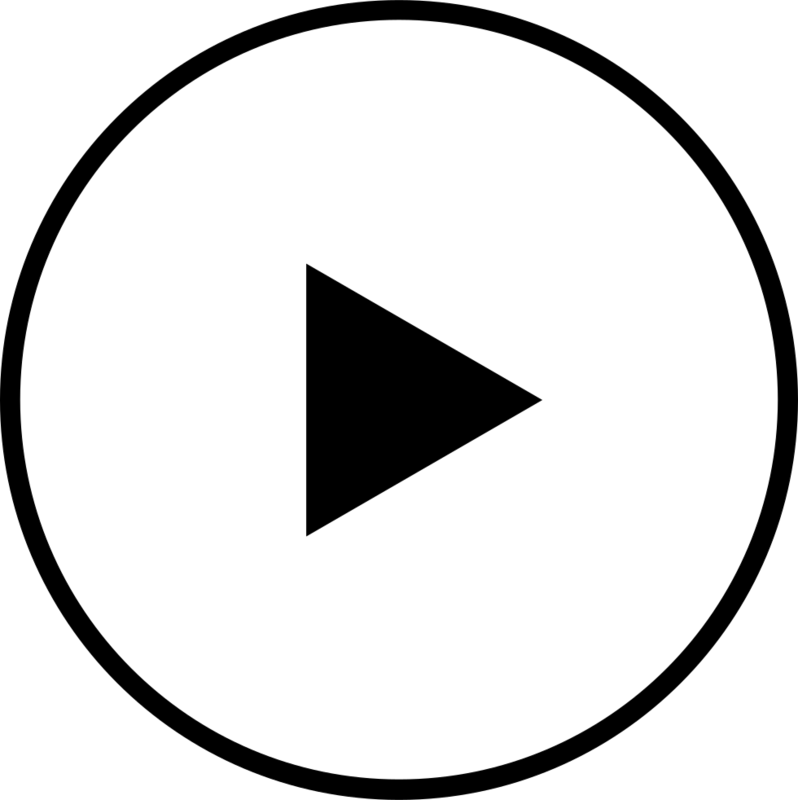 Successful webinars are always first and foremost about providing value. People with unique experiences, like Amy Jo Berman, have much to share, and webinars are a great platform for them to do just that. Once your target audience starts to receive that value from you, turning this into a business will come naturally. Building the business on webinars is absolutely possible when your primary focus is on helping your attendees learn and grow, rather than on getting paid.